Led by Dr Emily Munro. This is a workshop for people who identify as women. Caregivers may bring children but please note it is a workshop aimed at adults. Home movies are a rich source of material for social historians but in more recent times they have been interpreted and reused in creative ways. 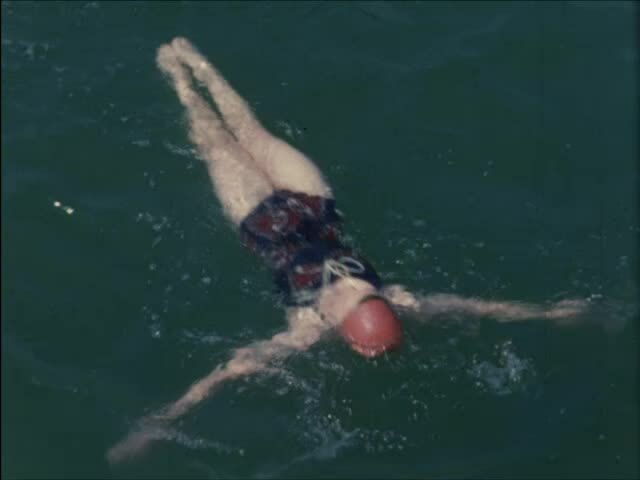 In this creative writing workshop, led by Emily Munro from the National Library of Scotland, you will have the opportunity to look closely at some home movies preserved in Scotland's moving image archive. The workshop will provide space to experiment with writing characters inspired by the films and, ultimately, to write a letter addressed to the filmmaker (Nan Taggart), the people in her life, or the archivist. In the context of the archive, private records become public his/herstories. What happens when we weave our own stories together with those of people we have never met? 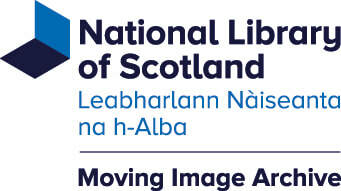 Dr Emily Munro is a learning officer in the National Library of Scotland Moving Image Archive. She has an MLitt (Distinction) in Creative Writing from the University of Glasgow. The workshop will involve sitting at desks and writing in response to audiovisual materials. A hearing induction loop is available in the room, which is wheelchair accessible. Writing materials will be provided. Participants can bring laptops/electronic devices to write if they prefer (please note there will not be charging facilities). Colouring materials (e.g. crayons) will be available for children attending with caregivers. Please contact us at glasgowfeministartsfest@gmail.com to let us know if you'll be attending with children.